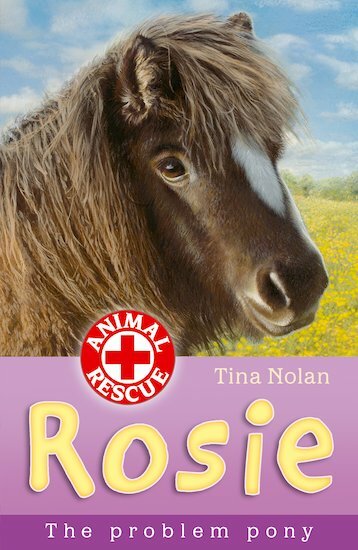 When Eva’s next-door neighbour, Linda, slips on ice and breaks her leg, she’s unable to look after her newly adopted pet, Rosie the Shetland pony. So the Animal Magic centre agrees to take Rosie back. But it’s not easy to find a perfect new home for this lively little pony… until Eva has one of her brilliant ideas!